Fruity, floral and just a bit tart, with an herbal tone. This tea makes an impression that sticks with you while being just a little charming. Blend fifteen of sixteen based on the Myer-Briggs personality types. 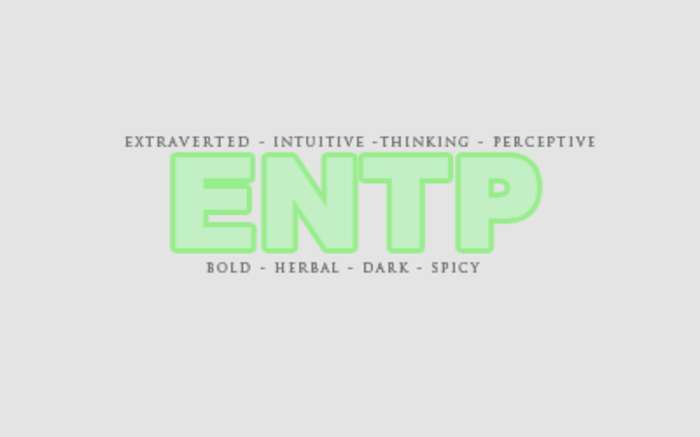 Love ENTP Blend? This is just one of 16 teas in this fandom. Check out the whole series.